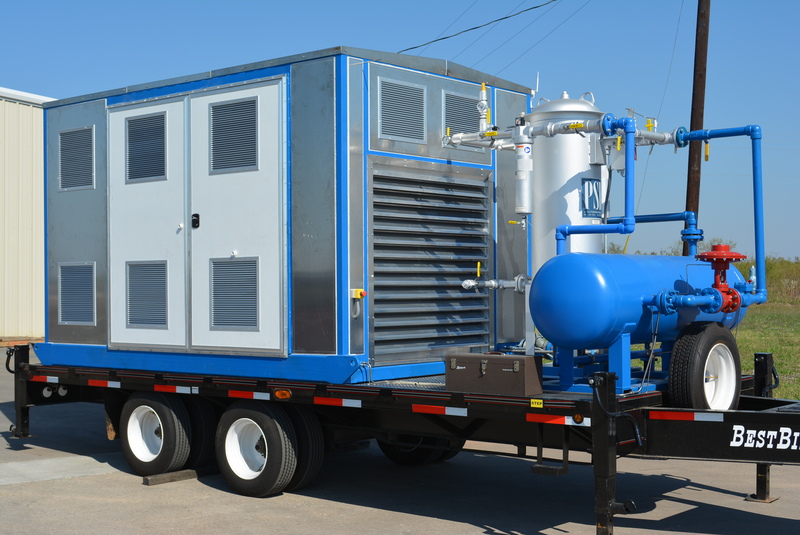 Price: $330,000-$380,000 based of the type of drive (Electric or natural gas) and features. 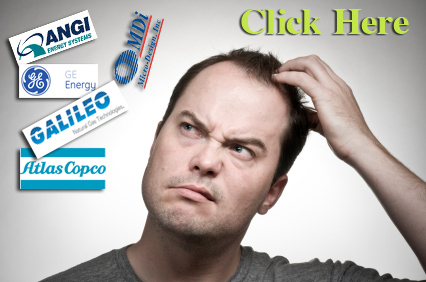 No electricity, back up power, or generator needed !!!! 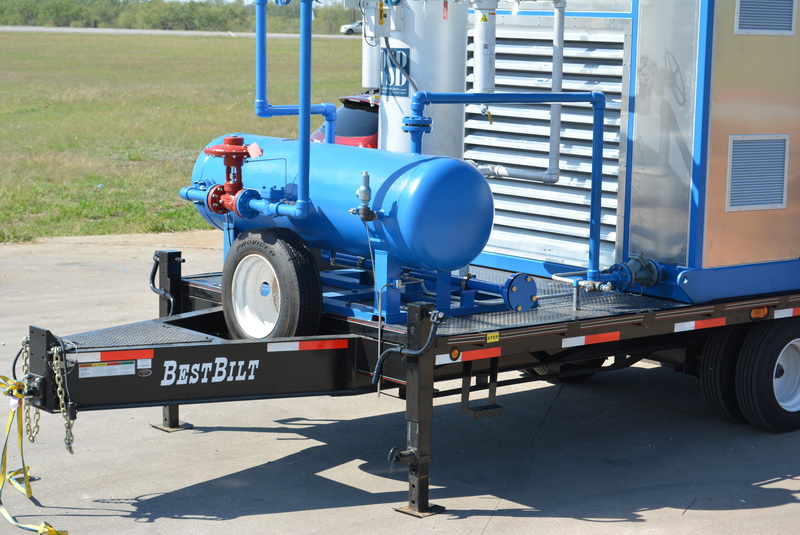 CNG Fueling – Fleets that need CNG fueling at their site right away! 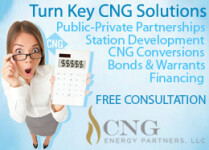 Your CNG station is under development but your vehicles already arrived, not a problem! 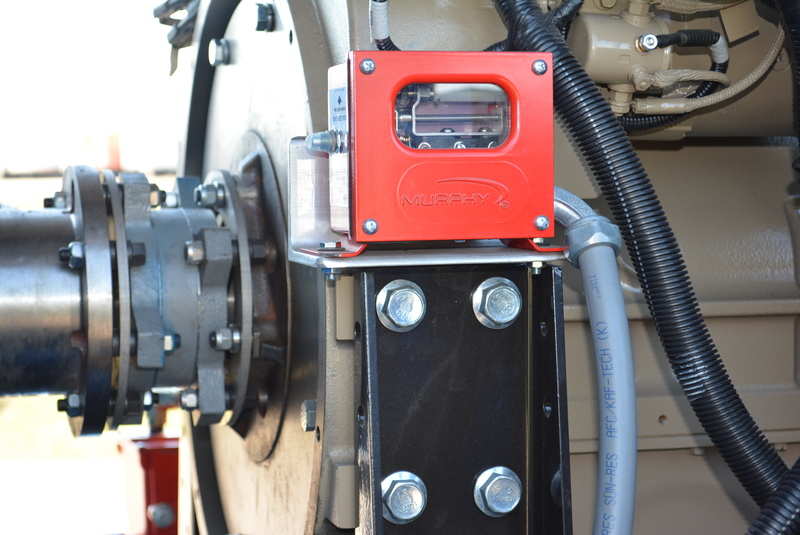 You can be fueling your fleet within hours! 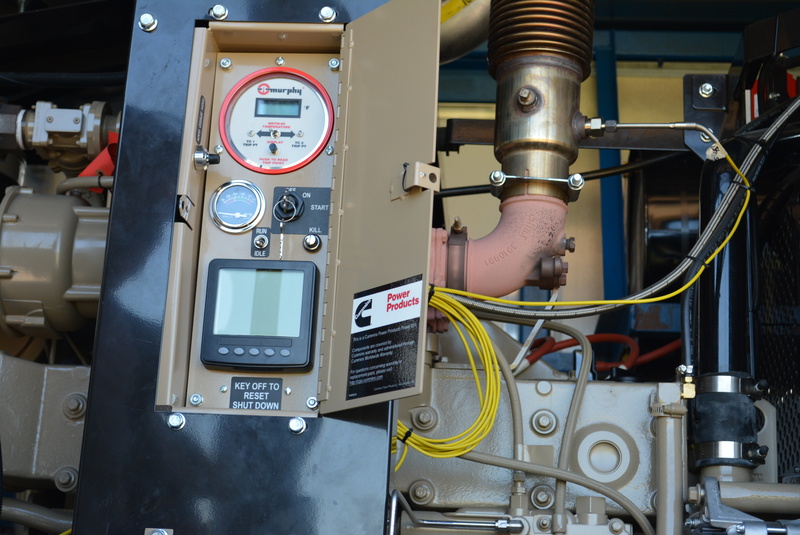 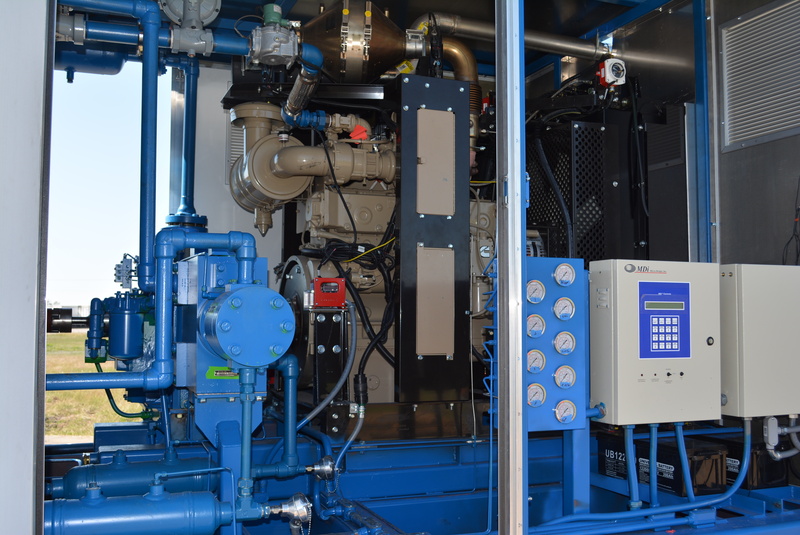 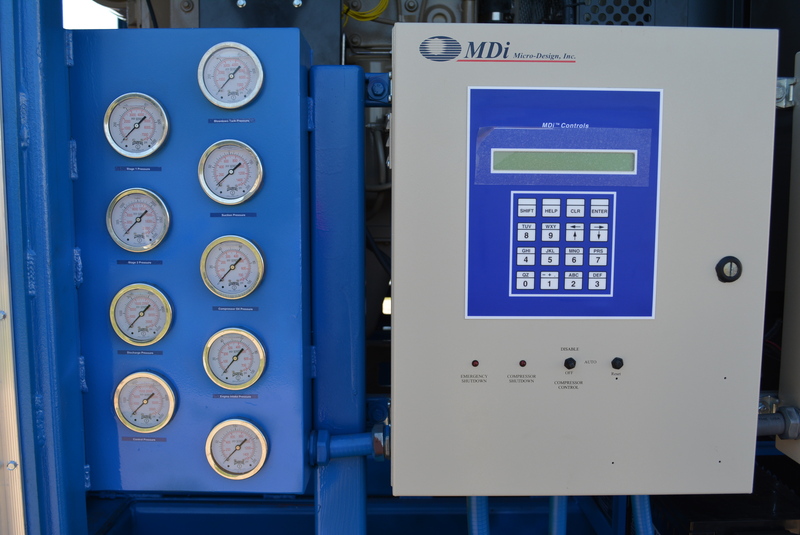 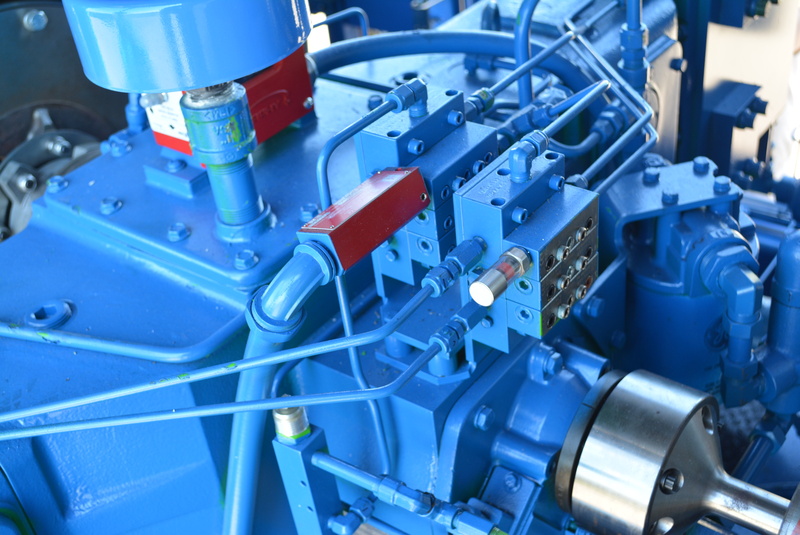 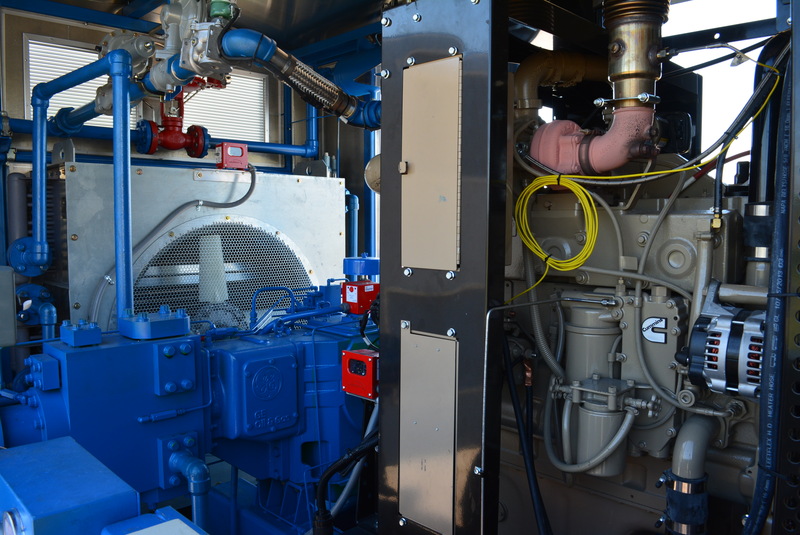 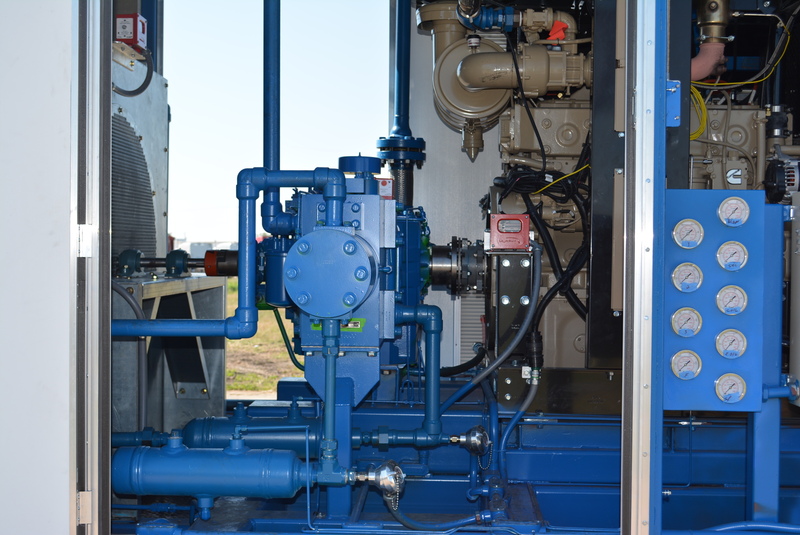 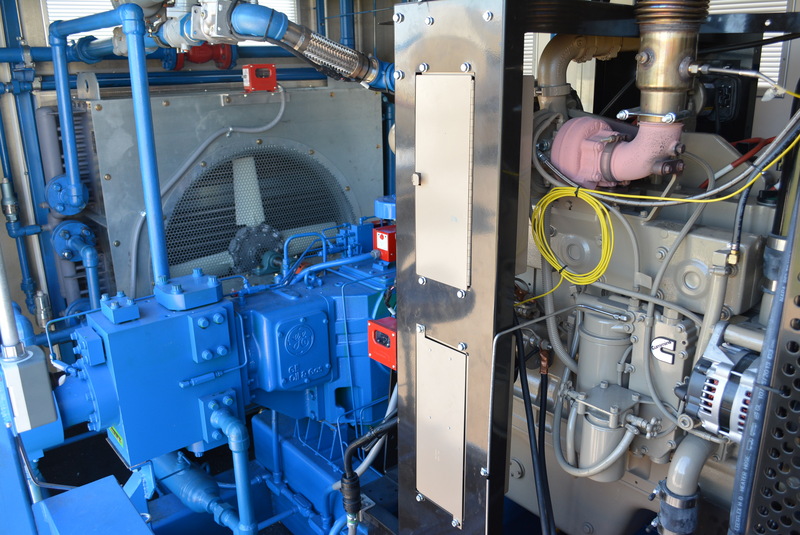 Oil Drill Rig and Fracking sites have begun to convert their diesel drive generators to dual-fuel or CNG. 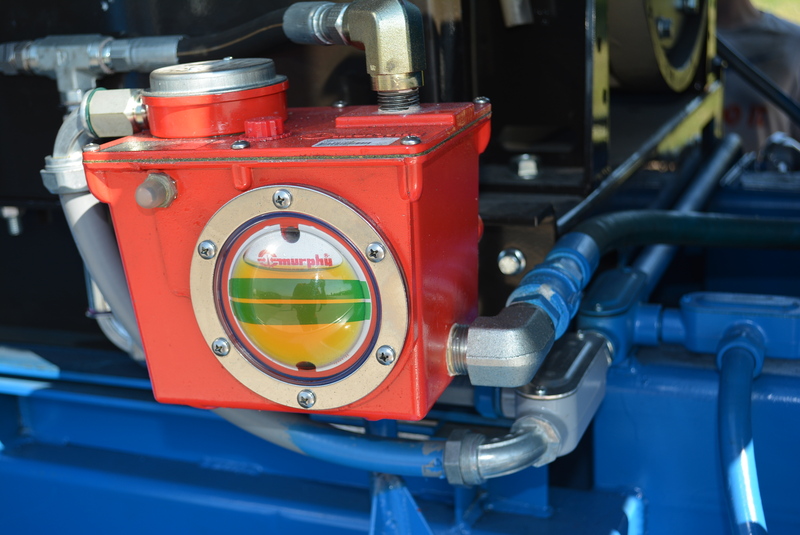 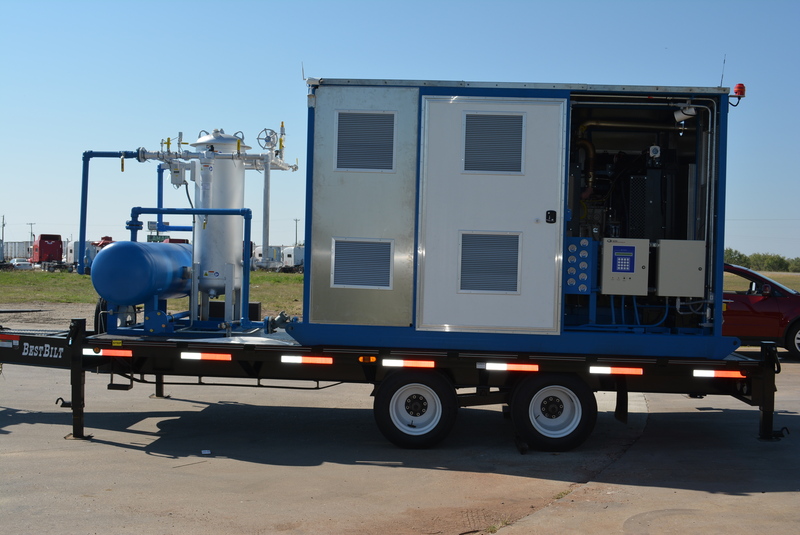 This can be an ideal solution for all of your CNG fueling needs. 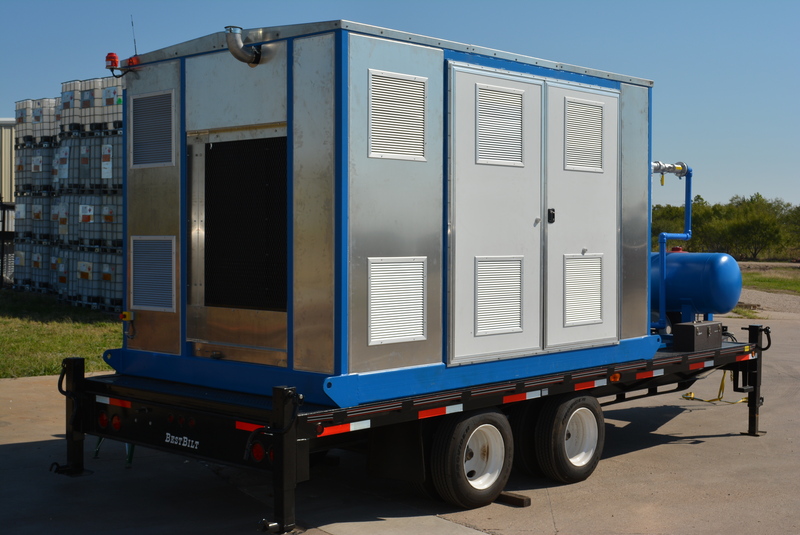 CNG Emergency Services – Your CNG fueling station needs repairs or have to shot down for scheduled maintenance, this mobile fueler is everything you need to continue providing uninterrupted CNG fueling service to your clients! 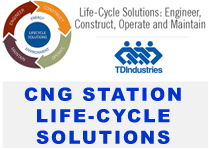 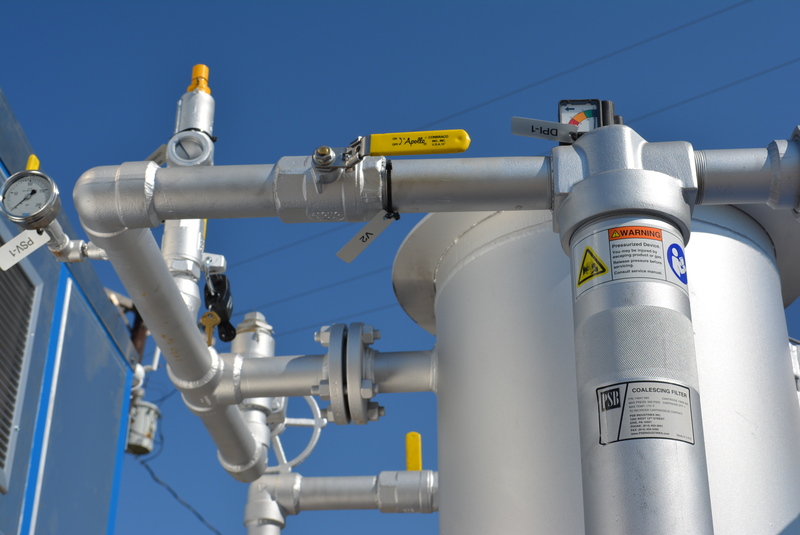 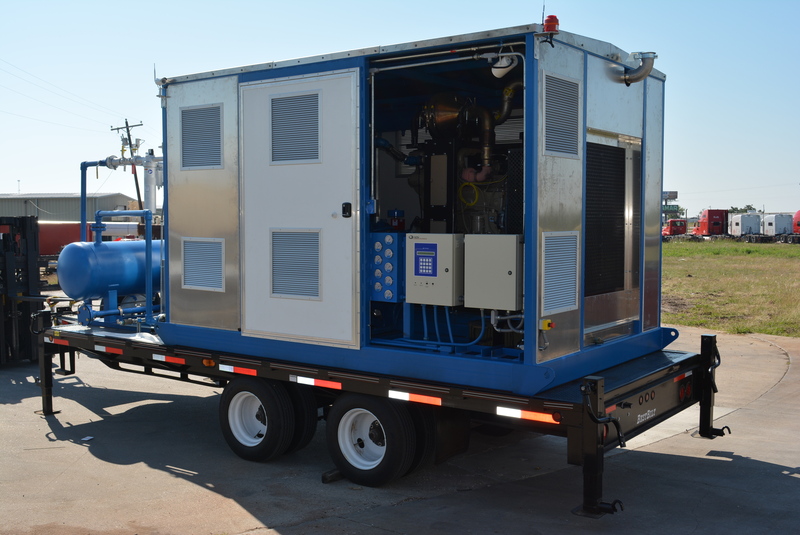 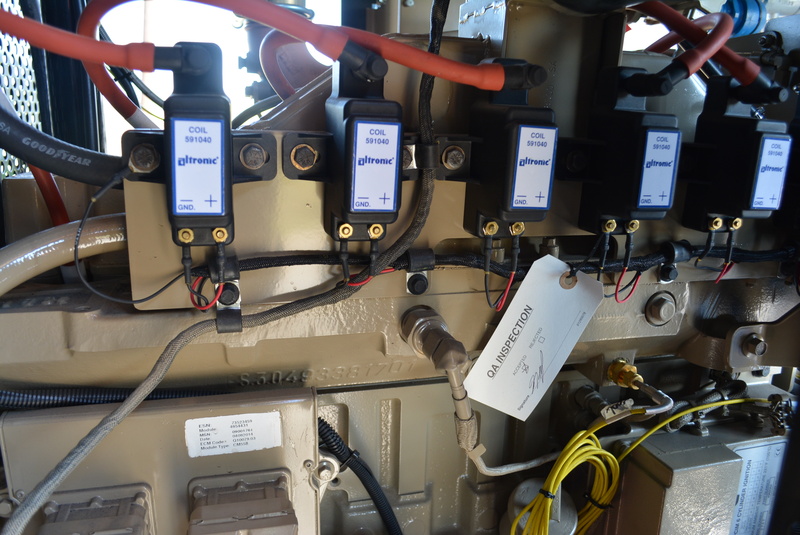 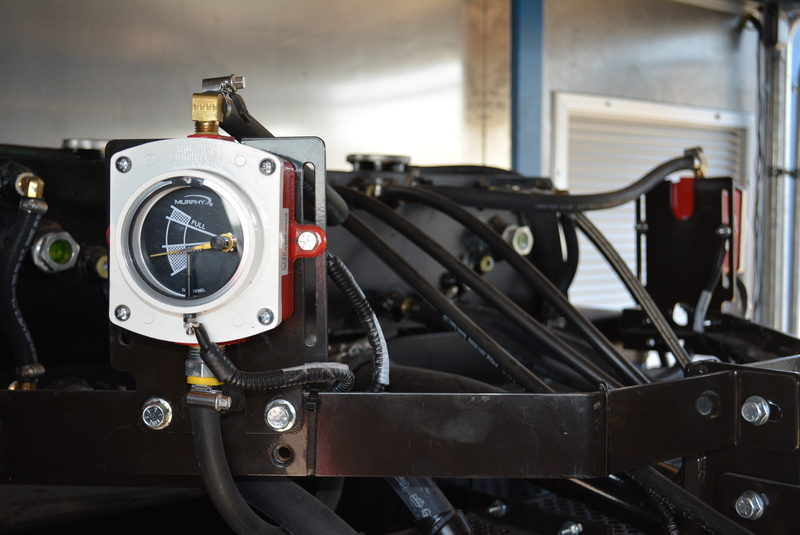 Gas Line Interrupts – When there is a need to interrupt gas flow to make a repair or replace equipment yet continue to flow gas downstream of the interrupt, Mobile CNG Fueling Station is able to provide the solution. 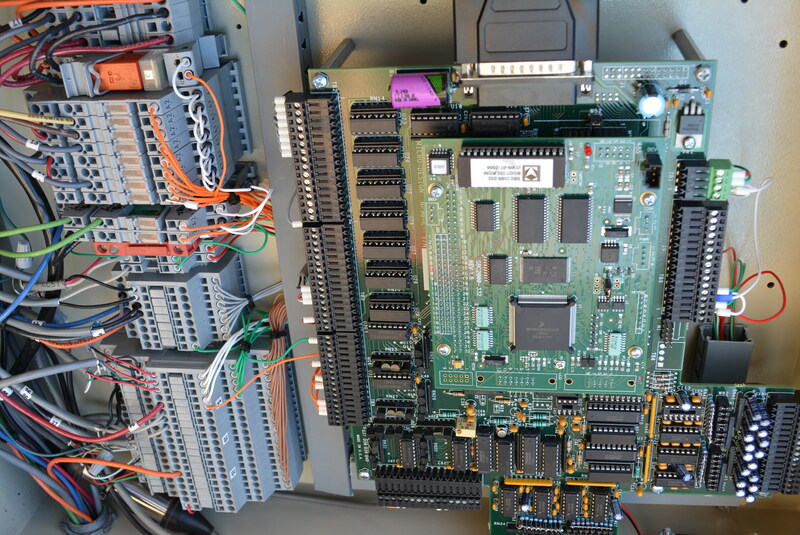 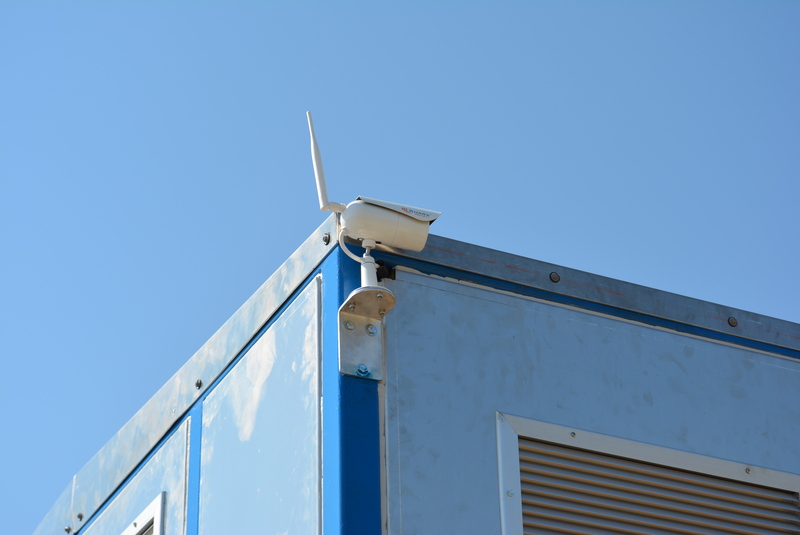 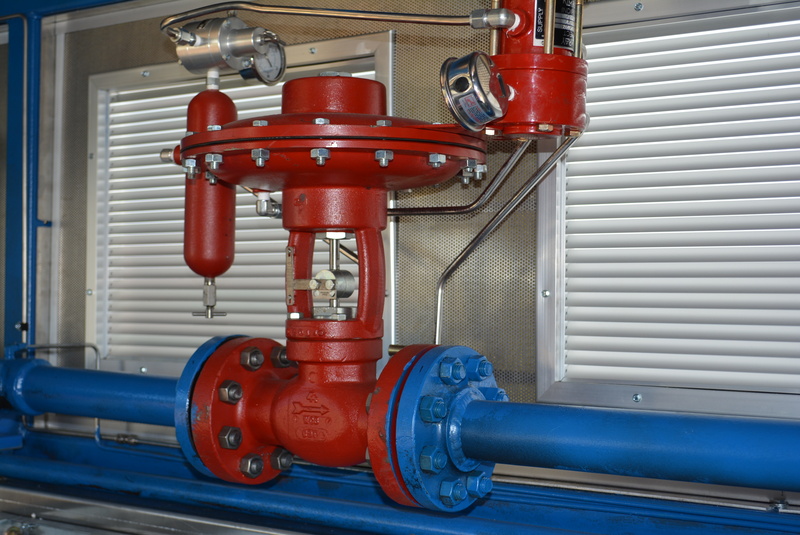 We have supplied communities, individual manufacturing plants and institutions such as schools and hospitals. 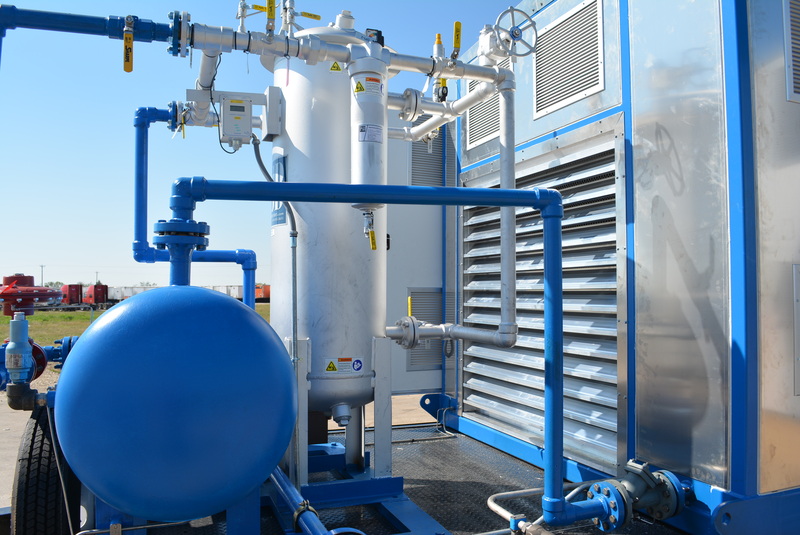 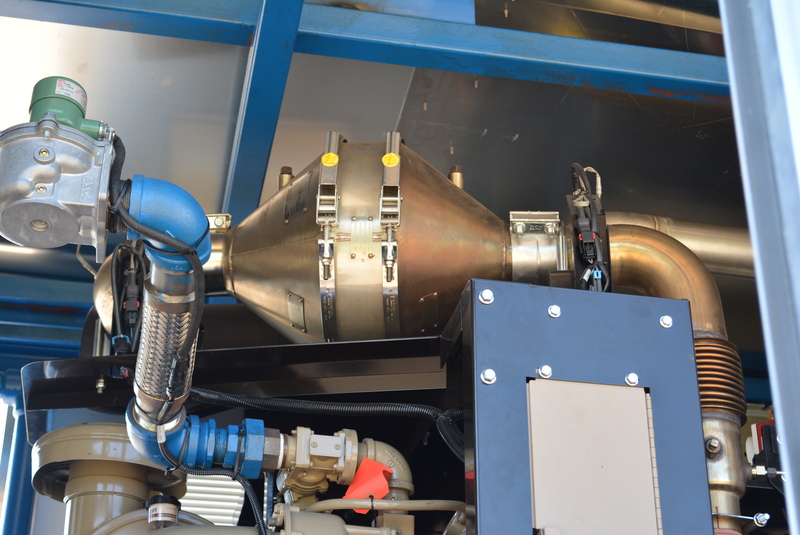 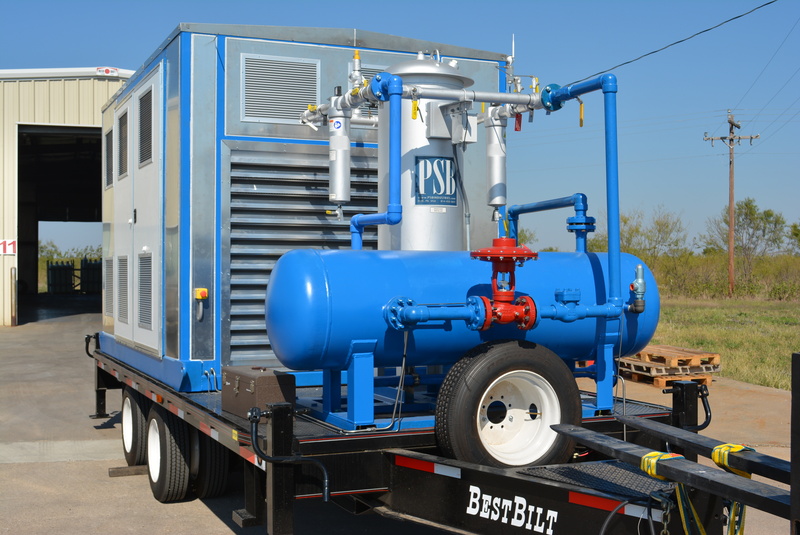 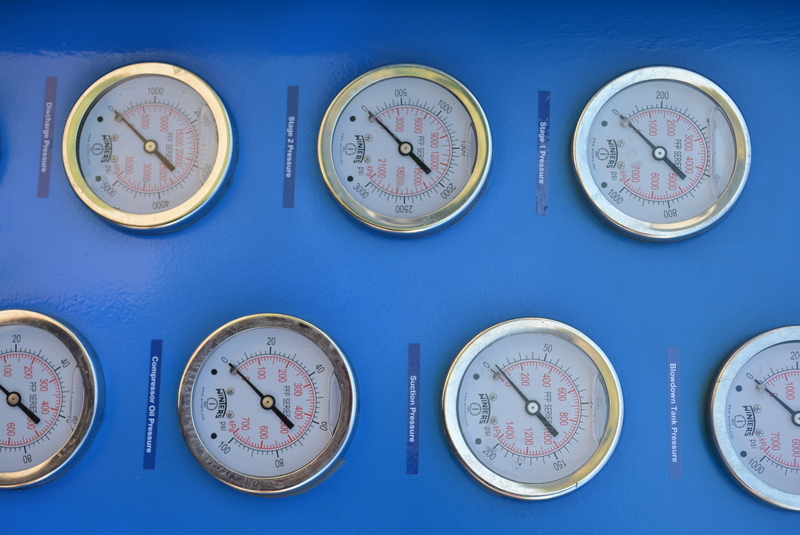 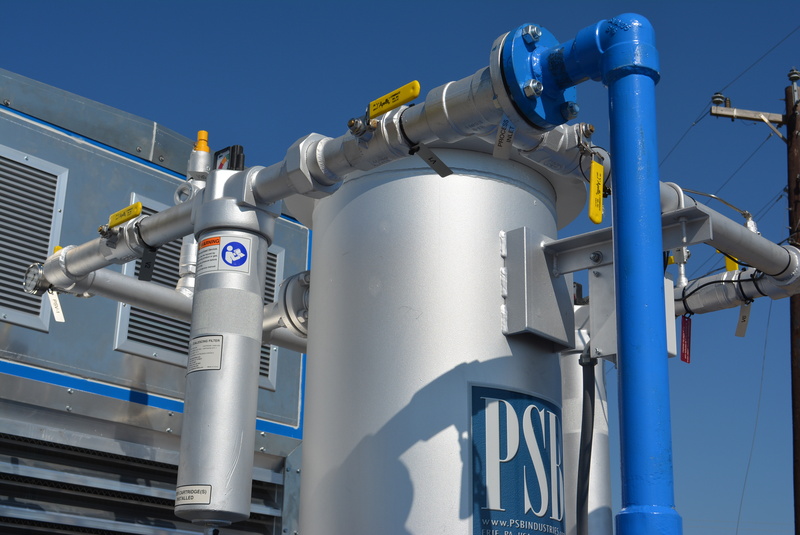 Purging – In the case that there is a pipeline, tank or storage vessel that needs to be purged to an inert atmosphere Mobile CNG Fueling Station is able to provide all to complete the task. 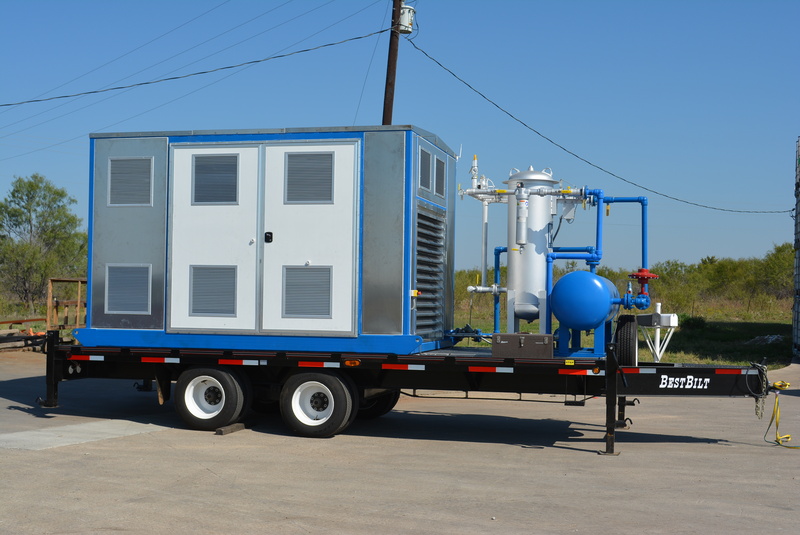 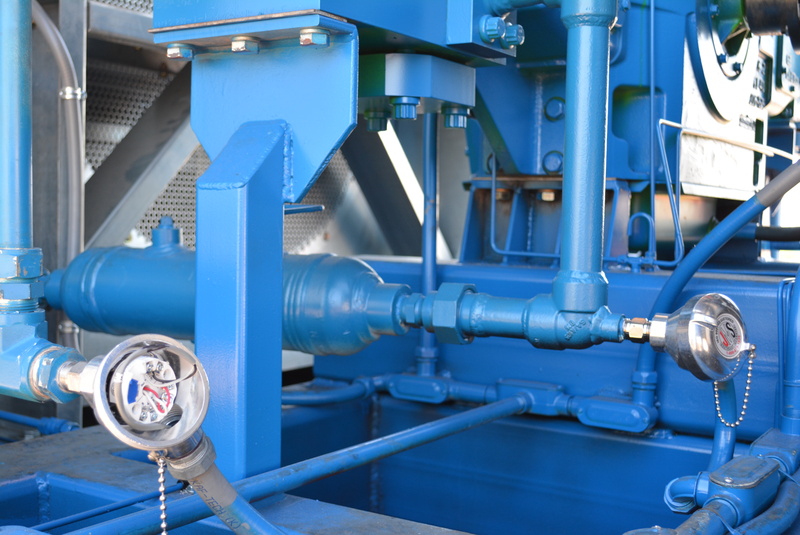 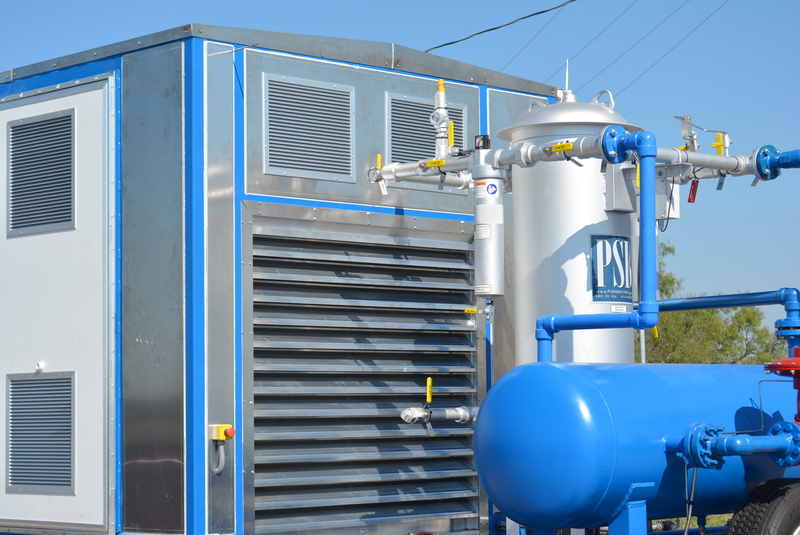 No need to vent to atmosphere complying with EPA regulations and saving money by recovering natural gas. 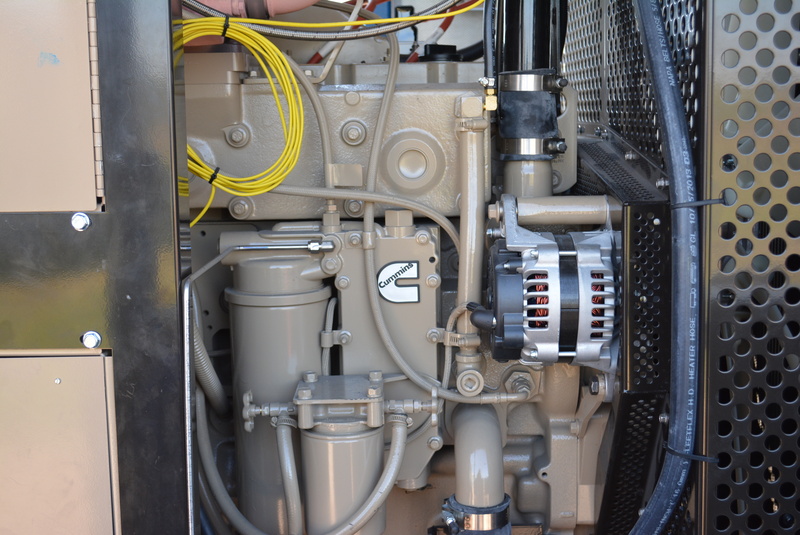 Peak Shavings – Gas Utility Companies use the term “peak shavings” to describe the practice of supplementing excessive demand with product from a secondary source. 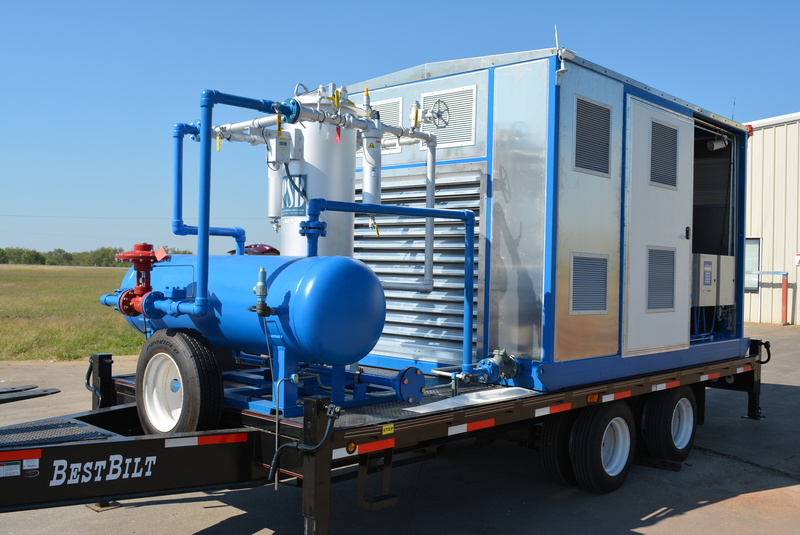 Mobile CNG Fueling Station has supported these requirements with CNG compression and storage capabilities. 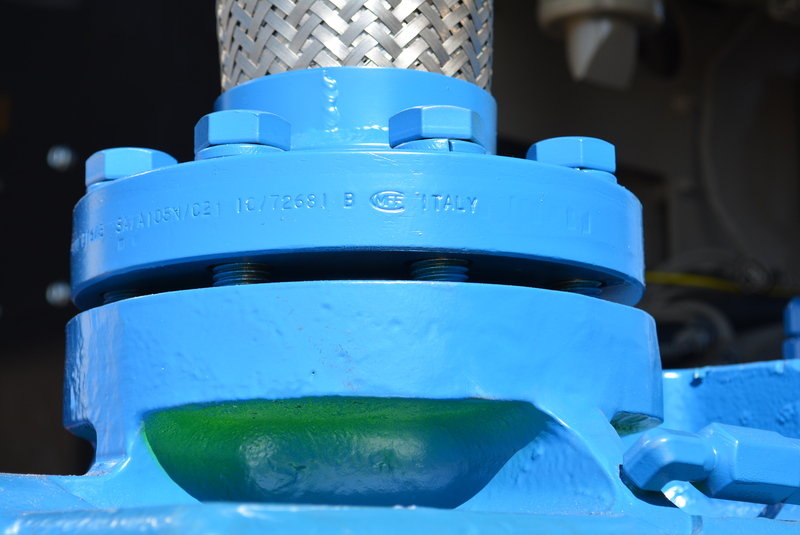 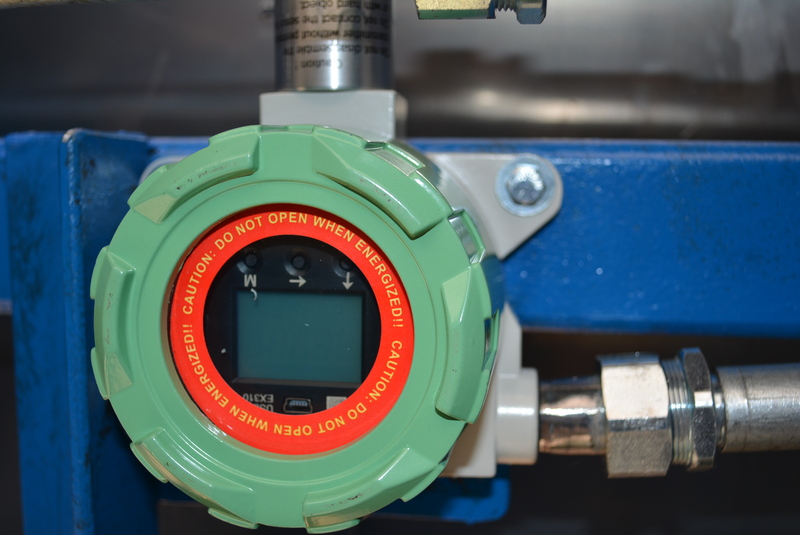 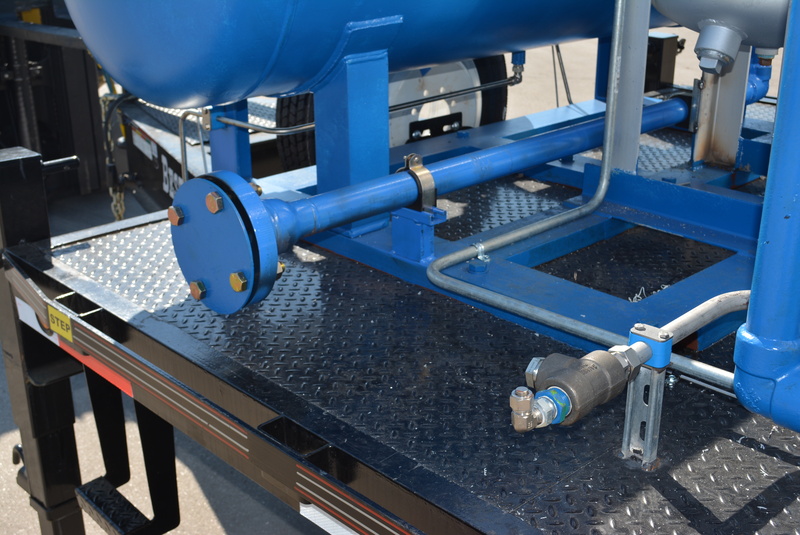 Pipeline Pigging – Utility companies and pipeline owners are required to inspect and clean their pipelines. 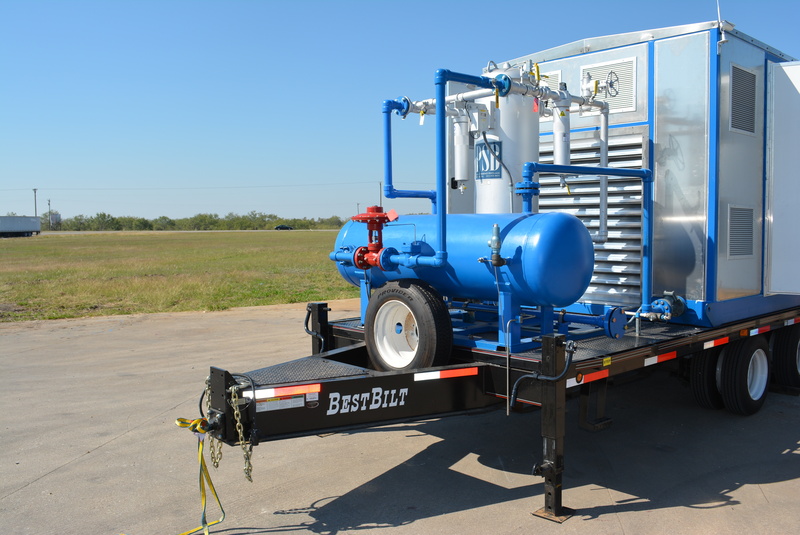 Mobile CNG Fueling Station supports pigging operations with high pressure gas to push the pig in a dry pipeline. 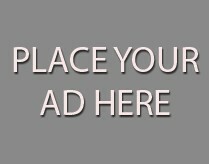 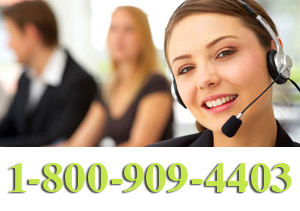 Please give us a call or send an email to start conversation.